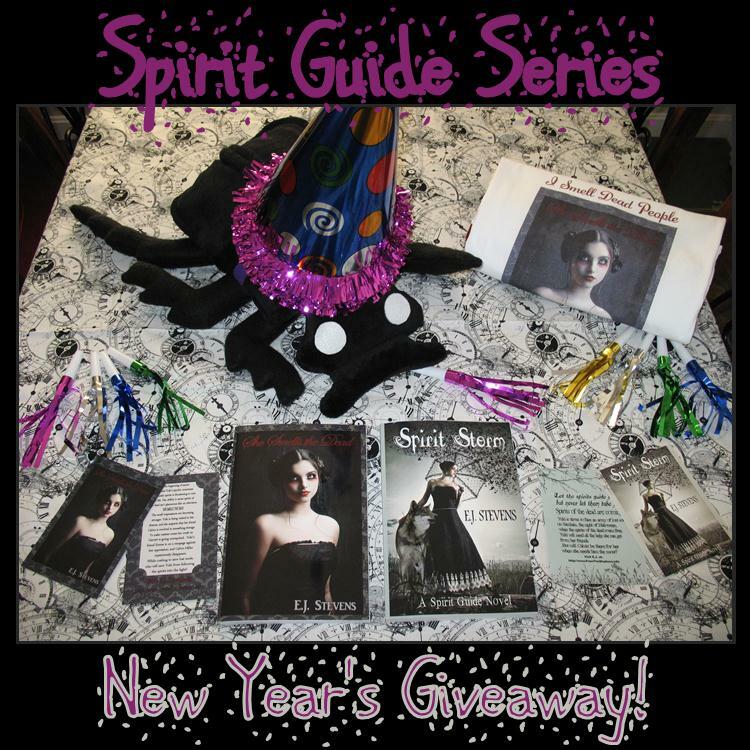 From the Shadows: Spirit Guide Series New Year's Giveaway Winner! YAY! I'm excited to win, I got your email but sent one myself because not sure why your's was returned. Hope you get it .